Hey ladies! 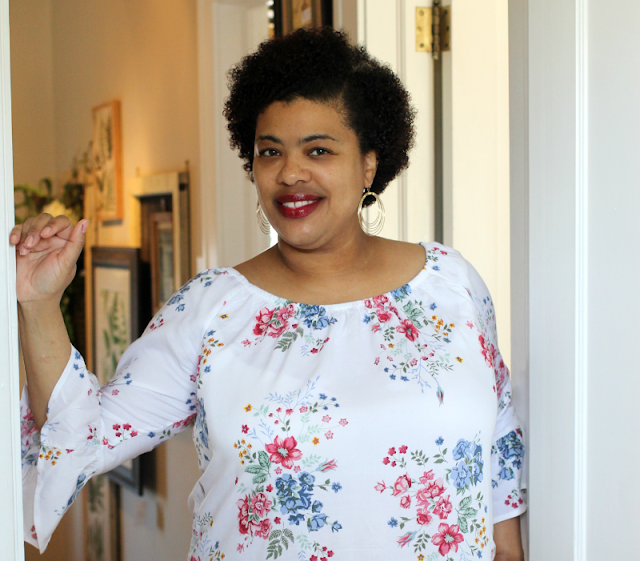 I'm back with another beauty subscription box review and this one is for my naturalistas out there. I've been into non-subscription beauty boxes lately. Mostly because I like the idea of not having to pay a monthly subscription fee. As I was perusing through Instagram the other day - as I often do - and found CurlBox and kinda fell in love with them. They're geared towards women of color and they have full-size beauty samples for you to try out instead of the small bottles. Hey now! The only problem was they have a wait-list for their subscription beauty boxes. I thought, well that must mean it's good. 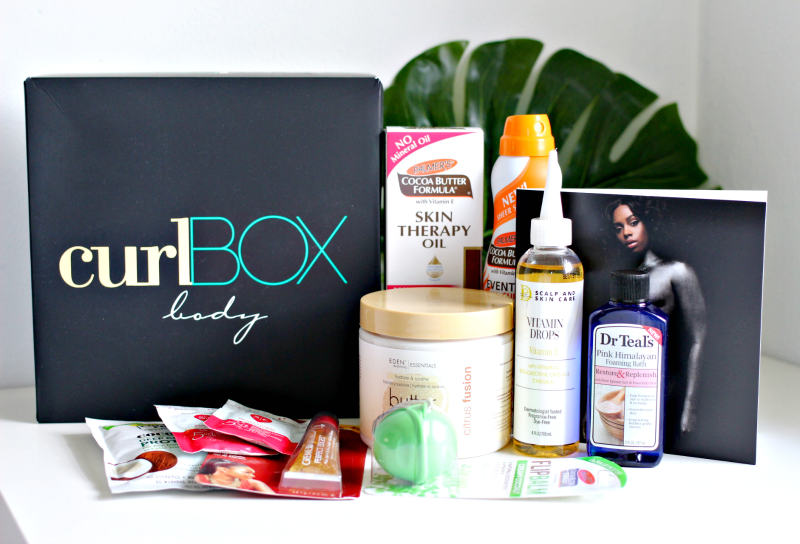 Thankfully, CurlBox offers beauty boxes that you can buy right away so when CurlBox Body box released, I decided to purchase it and give it a try. This was my first time trying a black subscription box and I couldn't wait for it to arrive. My first thought was "Aw...okay", this is not exactly what I was hoping for. I would have loved to receive more black-owned beauty products because of what I saw the past boxes looked like. Still, I was interested because I haven't tried these products except for the Summer's Eve Wipes - check out my recent experience with them here. Secondly, the box is a bit expensive. It was $25 + $5 for shipping. Thirty bucks is the most I've ever paid for a beauty box. I usually pay anywhere from five to seven bucks for my Target and Walmart Beauty boxes. But I'd like to try CurlBox at least one more time before I make a finally decision. In the mean time, I'm gonna start pampering myself asap! 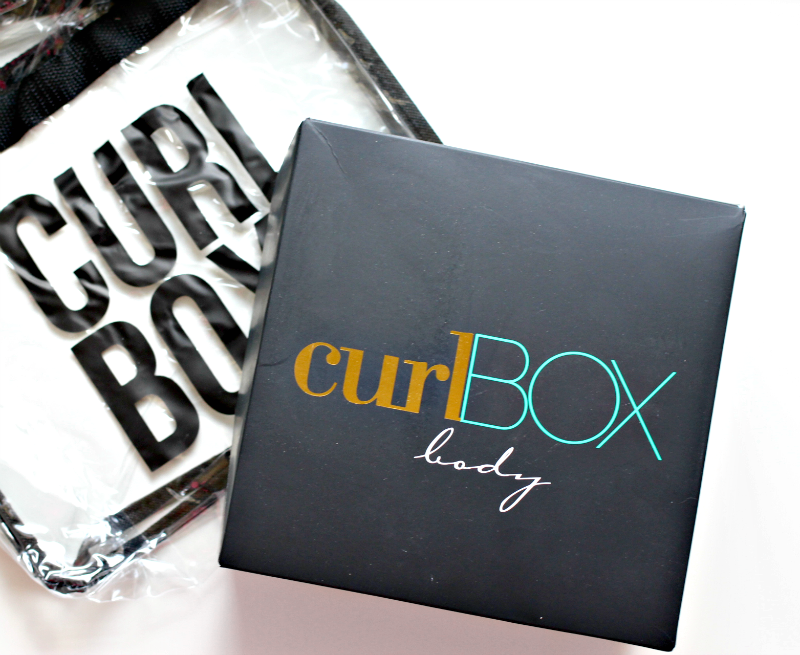 Have you tried Curlbox before? Is there a product here that you would like me to review? This is not a sponsored post but does contain affiliate links that help support what I do. Thanks! 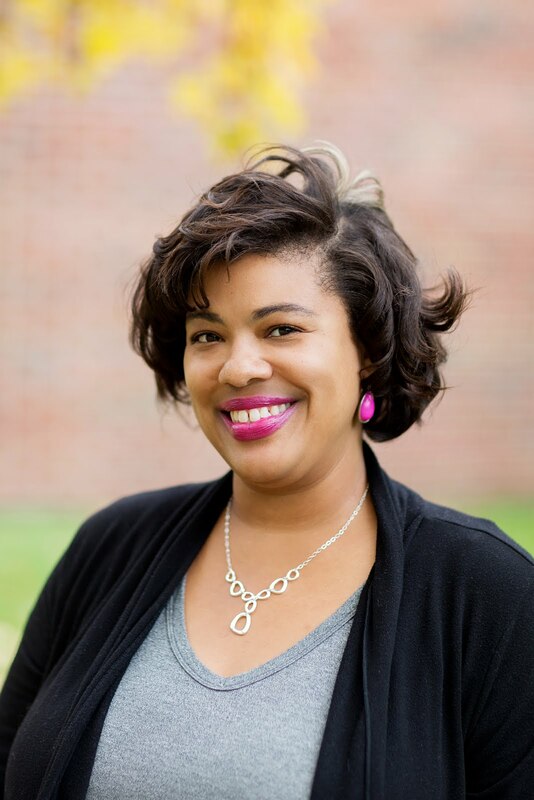 Hey hey girl!That Dr. Teals is no joke. I LOVE them. I have a big bath tub and their Dr Teal relaxing gel ya add that makes foam smells amazing. I have the deep marine sea kelp foam.. I know it doesn't sound like it would smell nice but it is awesome! I believe it! I've been using the Dr. Teals lately too. I don't know if I can pay that much for a box but some of the products in it are pretty good so it may be worth it. Let me know how that foam bath is. Ooohhh... I was some of that Palmers in the spray bottle. I love how Palmers products make my skin feel so silky soft. Not to mention it smells so good too. I haven't tried curlbox yet, but I was thinking of getting them for my daughter. I'd love to see if they will continue the body box. I'd love to hear your report after you've tried the products. Ok - I have that Palmer's Skin Oil and it is the bomb! Best way to get glowing skin, and the Dr. Teal's Pink Himalayan Salt line smells so good! Great box full of goodies! I think I’m going to have to keep my eyes out for this, I love trying and finding product for my natural hair and this seems like a great way to do it! I've never tried Curlbox, buy I love Myleik's podcast.